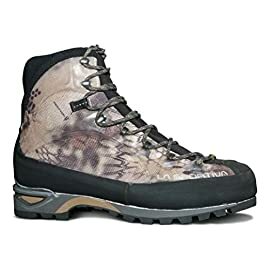 GORE-TEX EXTENDED COMFORT LINING: Breathable Gore-Tex liner allows your feet to stay comfortable in changing weather conditions. 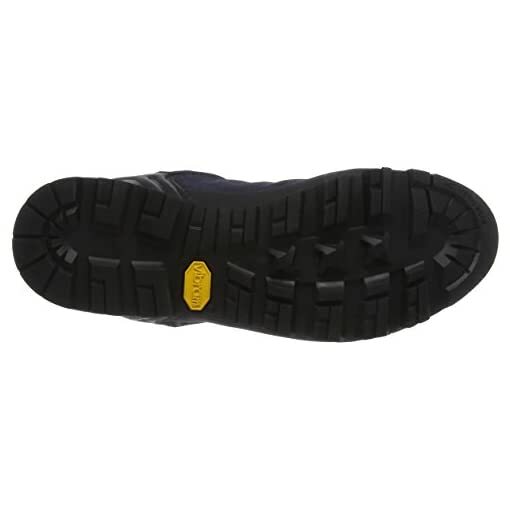 VIBRAM ALPINE APPROACH SOLE: Reliable traction when facing rocky paths or via ferratas. 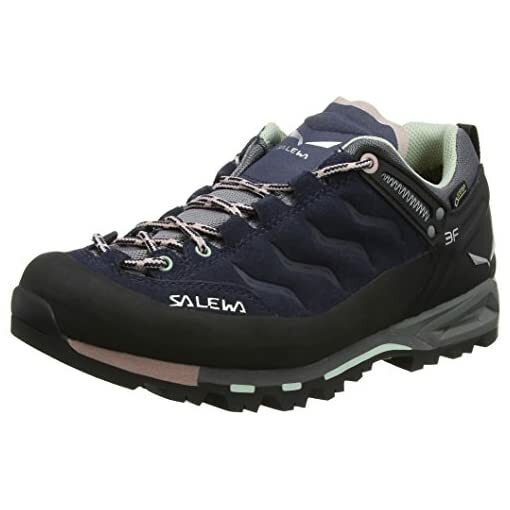 CLIMBING LACING: Climbing lacing extends right to the toe for accurate adjustment. 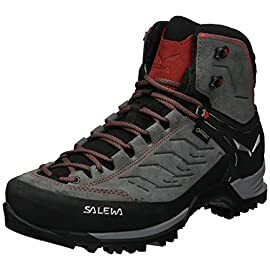 The Mountain Trainer GTX is a classic low-cut alpine approach shoe with a durable suede leather upper and a waterproof and breathable GORE-TEX Extended Comfort lining. 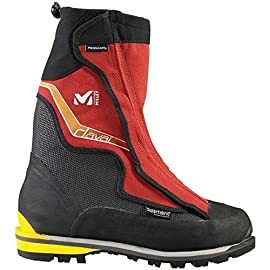 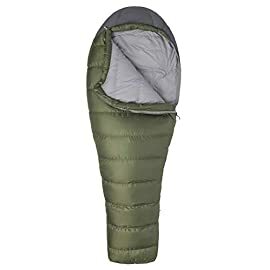 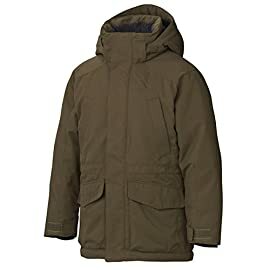 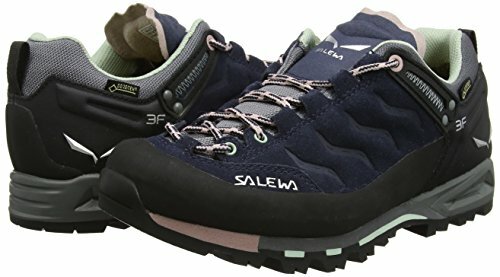 Designed to offer comfort and protection during your hiking and trekking adventures on technical terrain like mud, grass and snow. 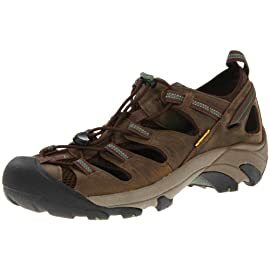 This is a shoe you can rely on when facing rocky paths or via ferratas thanks to the grip provided by its Vibram Alpine Approach sole. 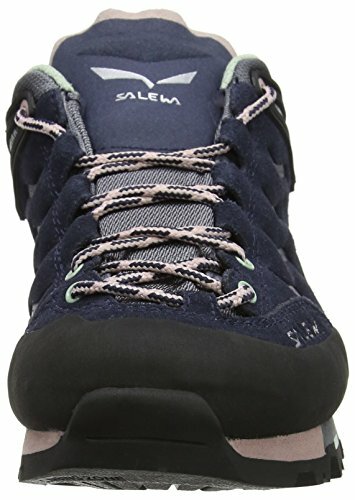 The Mountain Trainer GTX integrates SALEWA’s patented technologies to offer the Alpine Fit 100% blister free guarantee: customizable Multi Fit Footbed Plus (MFF+) with interchangeable layers so you can adapt it to the unique shape of your foot; Climbing Lacing right to the toe for a more precise fit; 3F System for firm ankle and heel support. 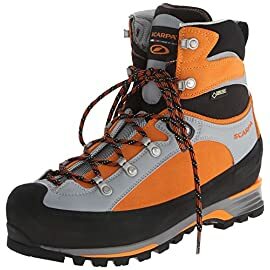 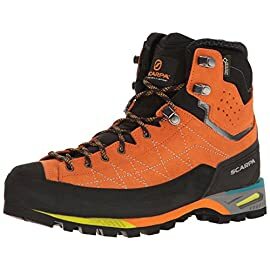 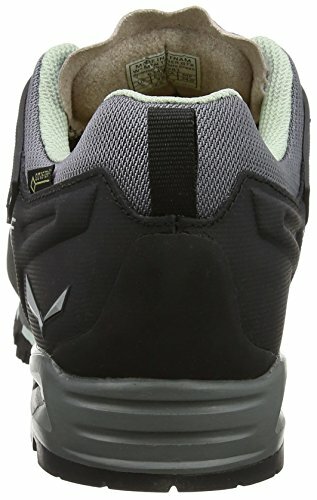 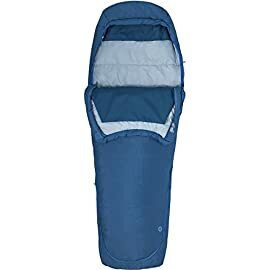 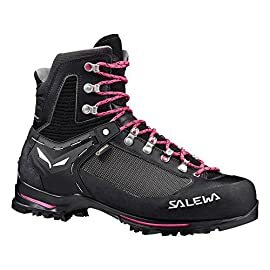 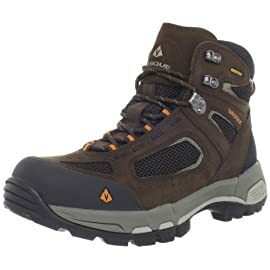 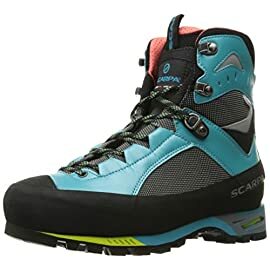 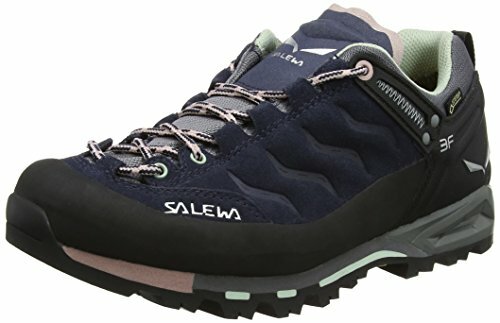 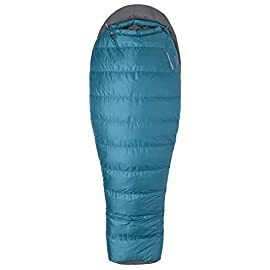 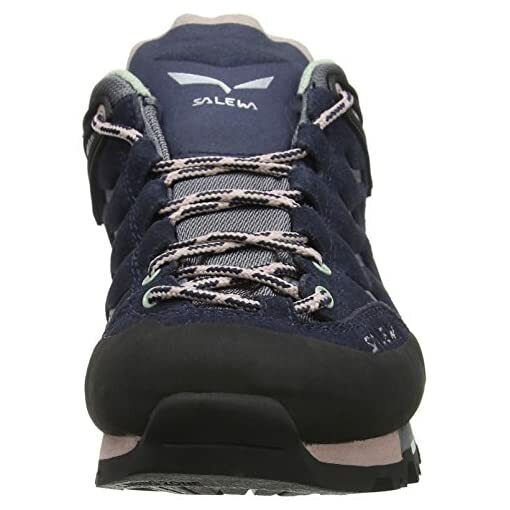 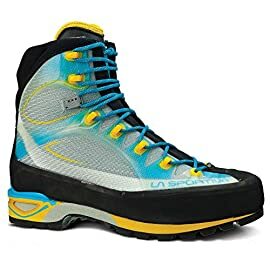 3F SYSTEM & ADJUSTABLE FOOTBEDS: The trademark SALEWA 3F System connects the instep area of the shoe with the sole and heel. 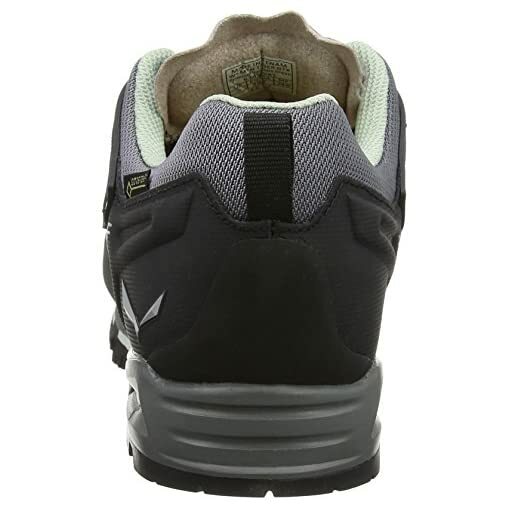 MFF+ interchangeable footbeds adjust to the shape of your foot. 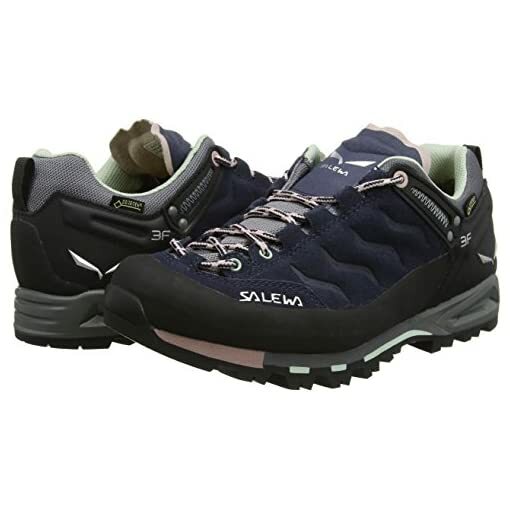 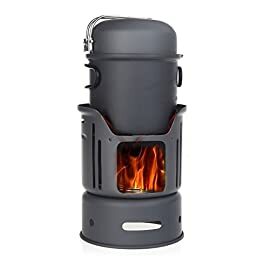 IDEAL USES: Hiking, Trekking, Alpine Trekking, Scrambles. 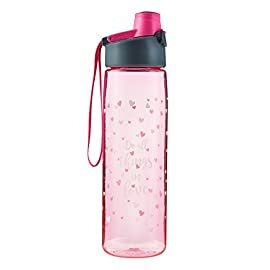 WEIGHT: 15.3oz./435g.